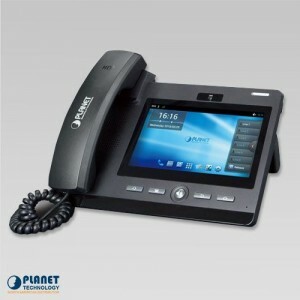 PLANET’s IPX-330 IP PBX telephony system is SIP-based and optimized for small and medium businesses in daily communications. 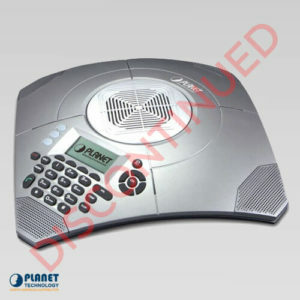 The IPX-330 is able to accept 30 user registrations, and easily manages a full voice over IP system. 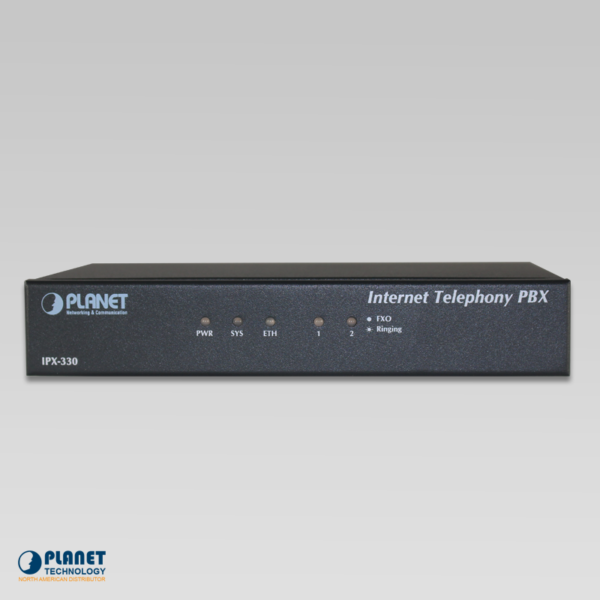 With its 2 FXO ports, the IPX-330 is a feature-rich PBX system that supports seamless communications between existing PSTN calls, analog, IP phones and SIP-based endpoints. 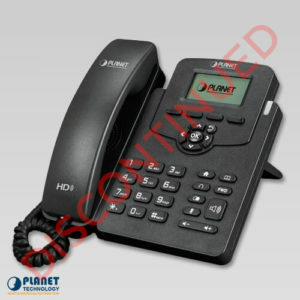 Cost-effective, easy-to-install and simple-to-use, the IPX-330 converts standard telephones into PoE IP-based networks. 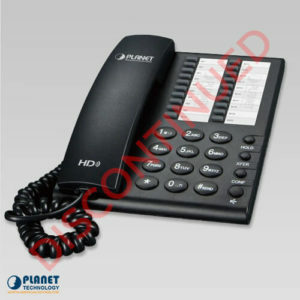 It enables service providers and enterprises to utilize traditional and enhanced telephony communication services via an existing broadband connection to the Internet or corporation network. 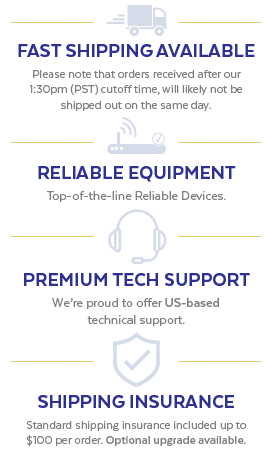 With the IPX-330, home users and companies are able to save on installation costs and continue utilizing their legacy telephones, conferences and speakerphones. 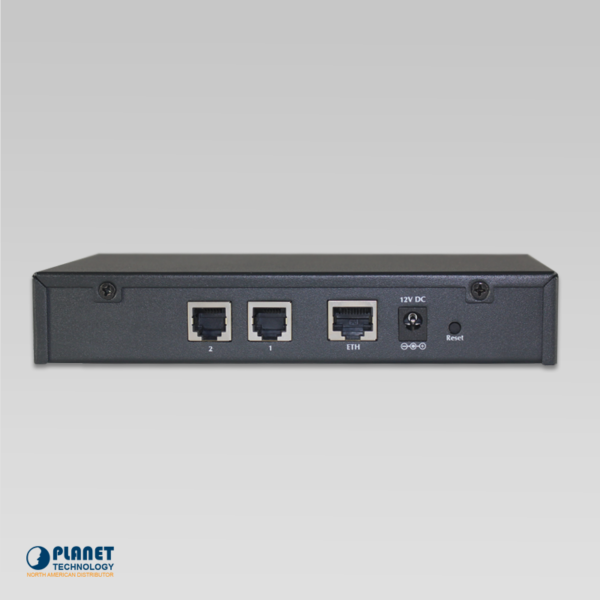 The IPX-330 can act as the bridge between traditional analog systems and IP networks. 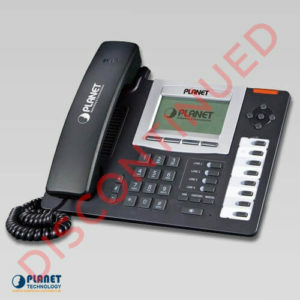 The IPX-330 supports IPv6 and VPN (client / server) connections to provide users with flexible communication products. 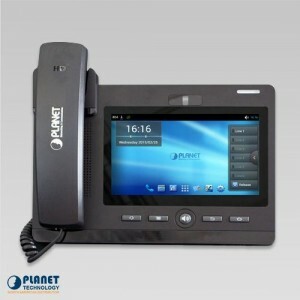 With PLANET’s DDNS function, the IPX-330 also helps users to apply and remember the login information easier. 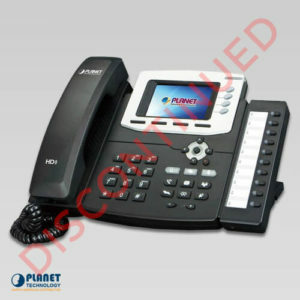 Moreover, its multiple language feature helps user to quickly and friendly manage the system. 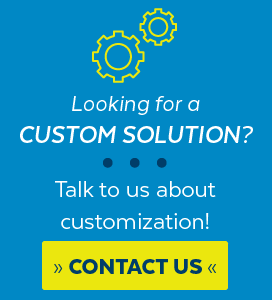 The Fax to Email / Email to Fax service by the IPX-330 allows users to transfer / receive faxes directly to / from your email inbox as file attachments. It’s an easy and confidential way of receiving, storing and forwarding important fax documents, thus creating a paperless green office. 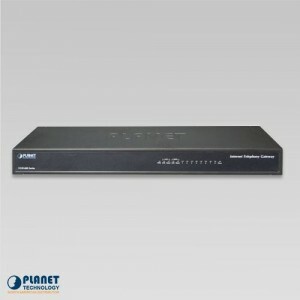 The IPX-330 provides VPN to securely and cost-effectively connect geographically disparate offices of an organization, creating one cohesive virtual network. 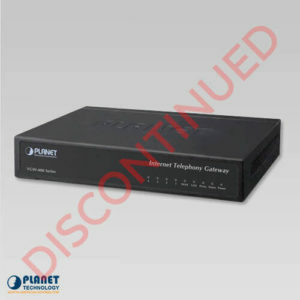 The VPN technology of the IPX-330 is also used by ordinary Internet users to connect to proxy servers for the purpose of protecting one’s identity. 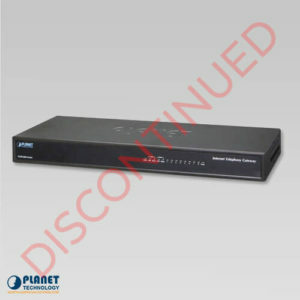 It includes VPN server and client function that can support users’ full security login.